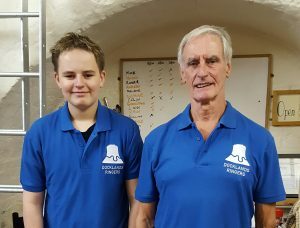 At the AGM it was suggested that we would make a new order for Docklands polo shirts, as modelled below. If you are interested please contact us. Also see this video for further sizing help. This entry was posted in News on 29 November 2017 by Matthew Amos.